A month-long investigation today ended in the apprehension of suspects in a case where the value of stolen copper wire could hit $100,000. Four teams of investigators were deployed this morning to apprehend identified individuals and interview several potential witnesses. Jaime Gutierrez of Orosi was arrested on suspicion of burglary, embezzlement, grand theft and conspiracy. Gutierrez is suspected of using his employment with A-1 Electric of Visalia to sell the copper wire to a licensed recycler in Fresno. 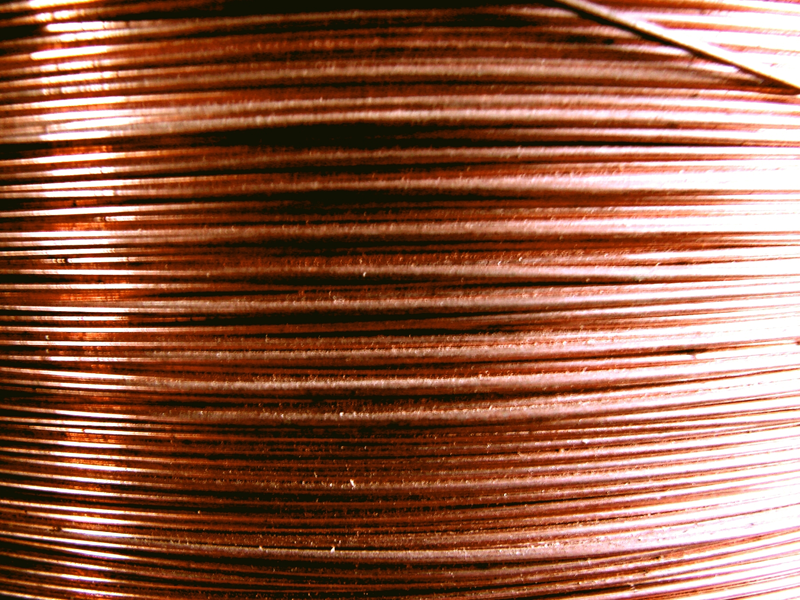 Copper wire was stolen from A-1 Electric, and other sources, and sold to the recycling company, which met all of the legal requirements of recyclers in collecting identification as a requirement of the sale, noted Rocky Pipkin of Pipkin Detective Agency, which handled the investigation. The case is unique in that the suspect worked within the law to sell the stolen copper wire, and allegedly sold stolen property for other suspects, Pipkin added. The case will now be turned over to Fresno County Sheriff’s Department and to the Visalia Police Department. The suspects face charges that could be filed as felonies by prosecutors. For information, contact Rocky Pipkin of Pipkin Detective Agency, 559-622-8889 or 559-799-4406.